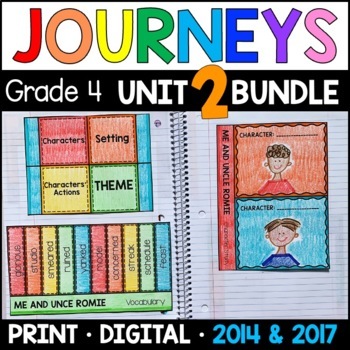 This supplemental pack is aligned to the Journeys 2014 and 2017 curriculum for 4th grade. 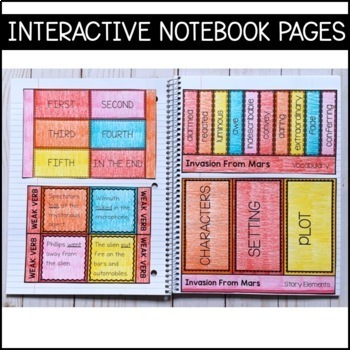 This supplemental pack is created to supplement Unit 2, Lessons 6-10 (Invasion from Mars, Coming Distractions: Questioning Movies, Me and Uncle Romie, Dear Mr. Winston, and Jose! Born to Dance.) 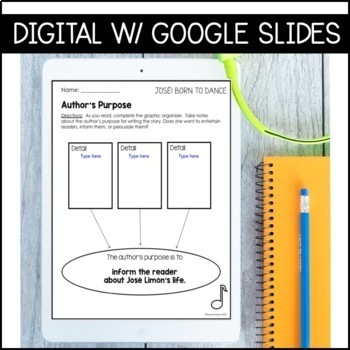 The reading responses, activities, and interactive notebook pages focus on the Reading Literature and Language sections of the curriculum. HERE is the supplemental Focus Wall that accompanies this unit! Click PREVIEW for many full-size page previews! Here are the Focus Walls that accompany the units! 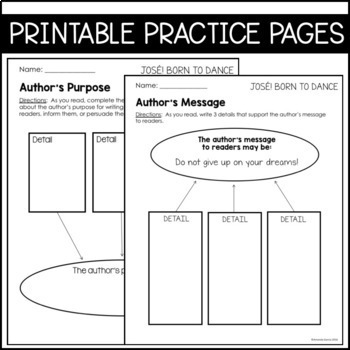 Save precious prep time and keep your Focus Wall up-to-date.